Midlands 27 Hole Best Kept Secret! 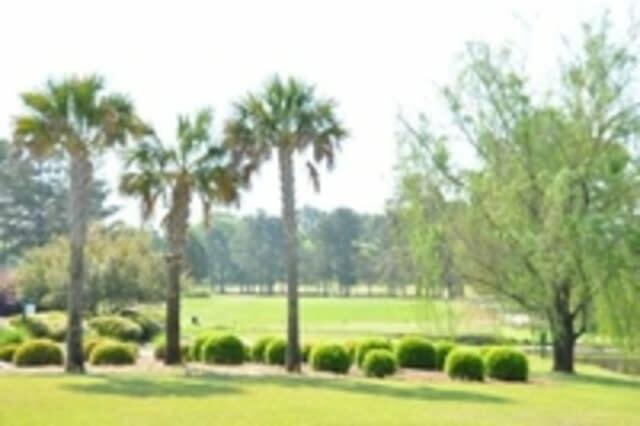 Golf in West Columbia, SC in the Town of Pine Ridge at Charwood Country Club is a true golfing pleasure. If you are looking for an enjoyable, conveniently located golf course, this is the place! Charwood offers a distinctive combination of challenge and beauty among the towering pines. 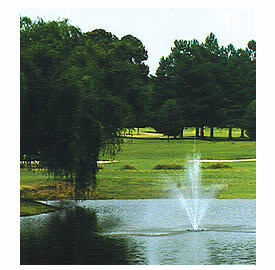 The tree lined fairways and beautiful lakes await your arrival at Charwood Country Club. Best of all, you don't have to drive miles to find peace and quiet. Charwood is conveniently located at the intersection of two major interstates, I-77 and I-26. 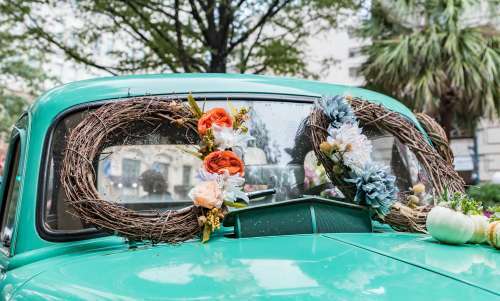 With the airport only 3.8 miles away, the new SC Farmer’s Market 1.8 miles away, downtown Columbia 8 miles away, Williams-Brice Stadium, home to USC’s Gamecocks, only 9.8 miles away, as well as the many hotels nearby, we will gladly come and pick you up so that you too can experience our affordable rates, convenient location, outstanding service, and 27 holes of challenging golf, only at Charwood Country Club.